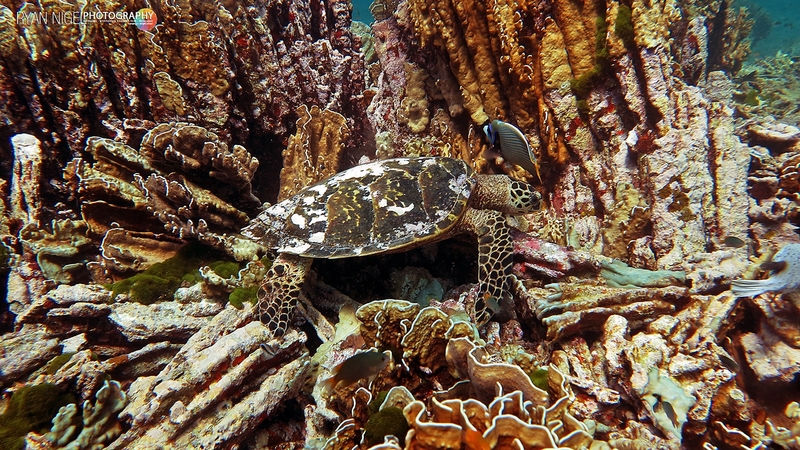 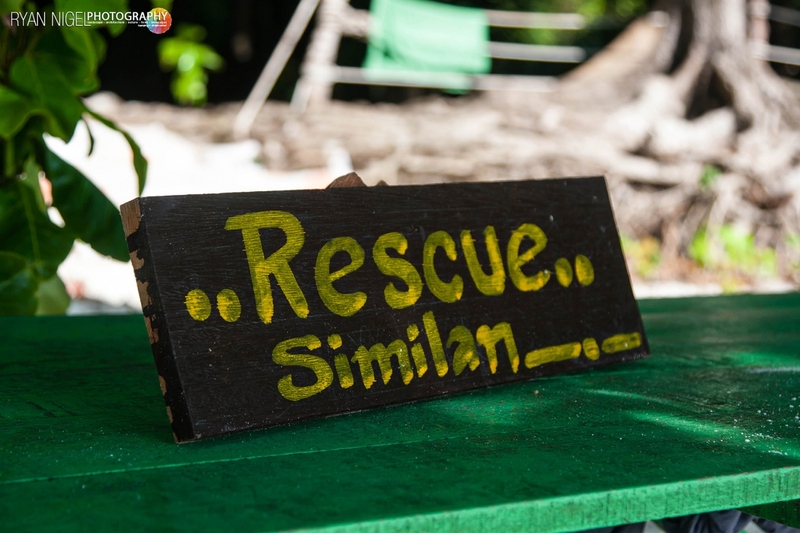 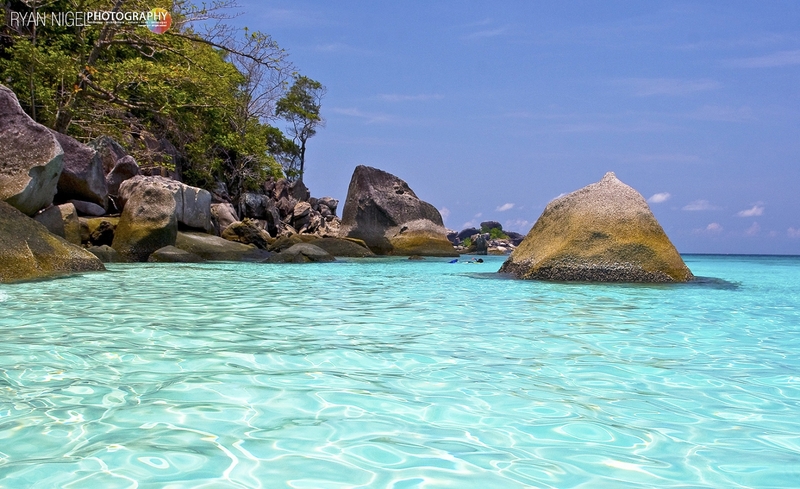 My best shots of Similan Islands. 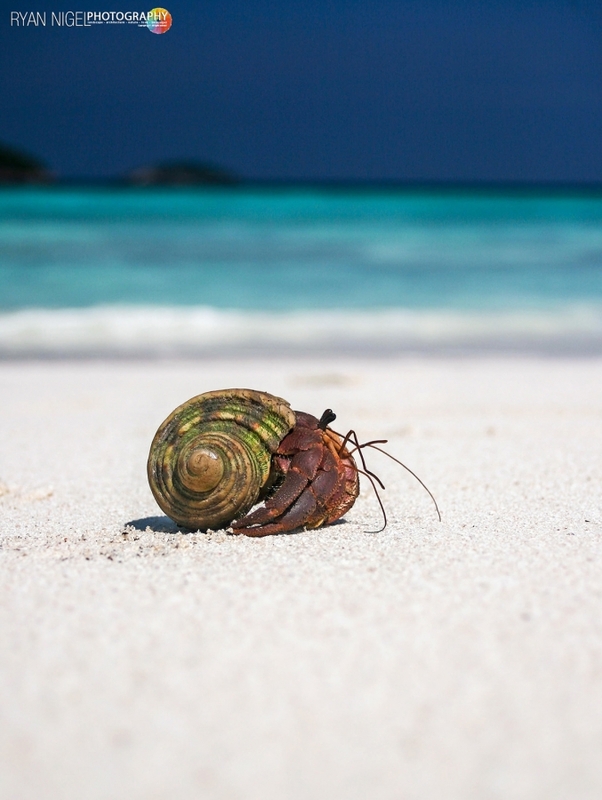 Taken with Canon 30D, Canon 5D MK2 and Mk3, Olympus OMD M5, Canon G12 and Fuji X. 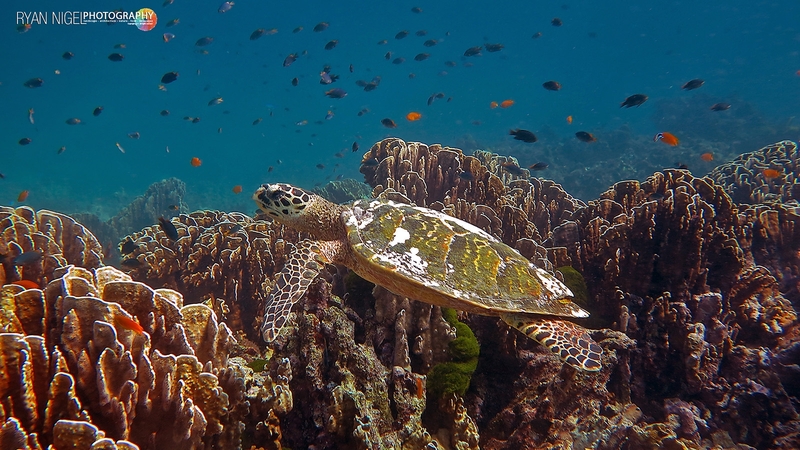 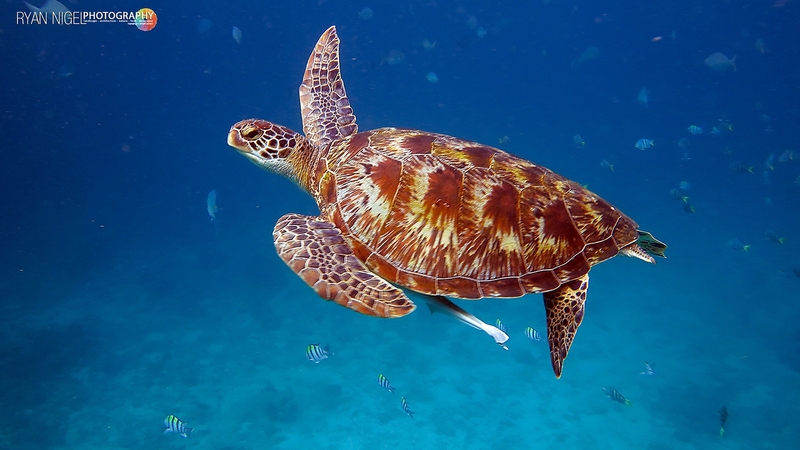 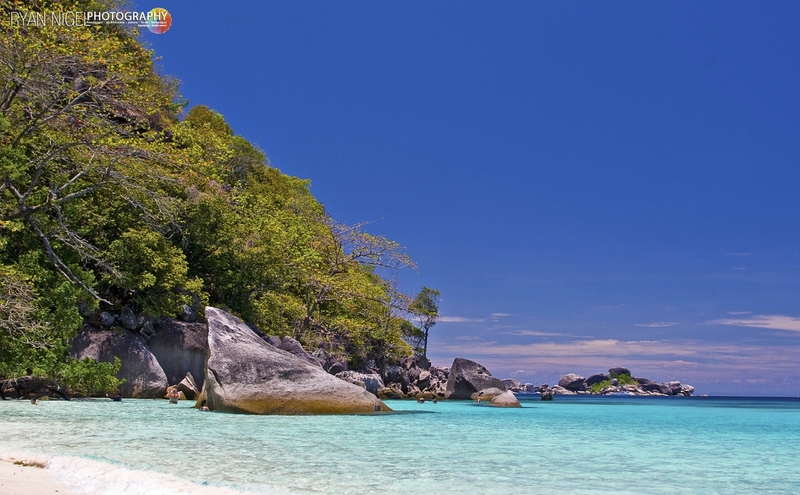 In the period 2006 – 2015 i worked as a guide and photographer for various tour and diving companies making tours to the beautiful Similan Islands. 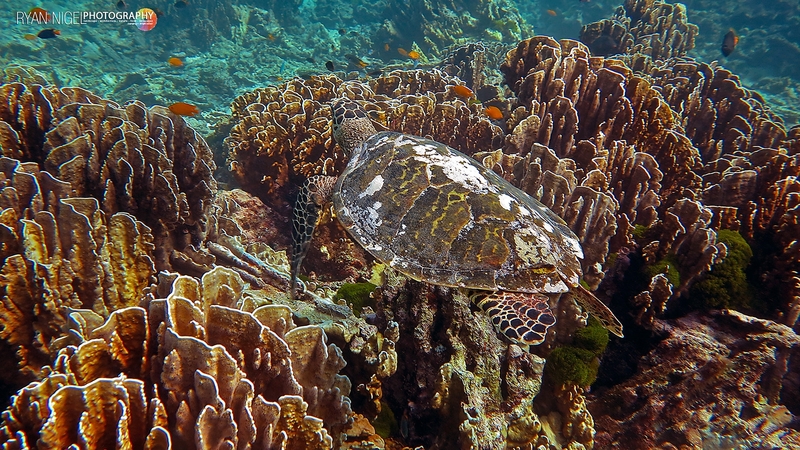 A lot of my love for the Islands has gone now, due to the ever expanding tourism business, pollution, lack of control on illegal activities (like fishing within the national park borders) and sadly the natural events like coral bleaching that started in 2010. 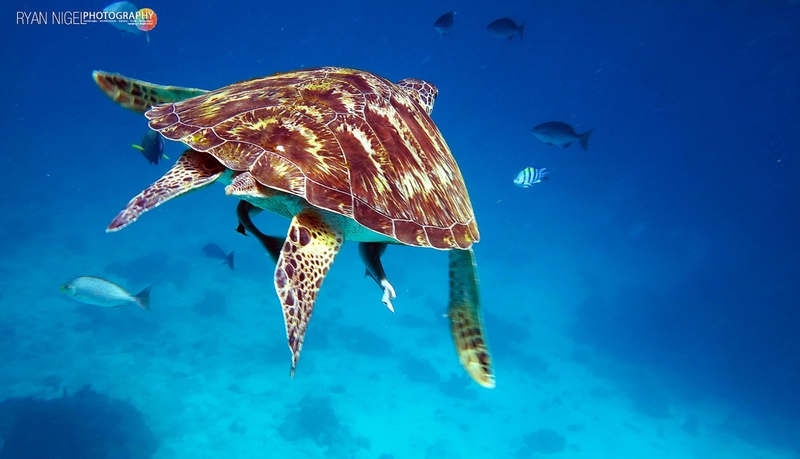 The Islands once were rated as one of the top ten best dive sites in the world. 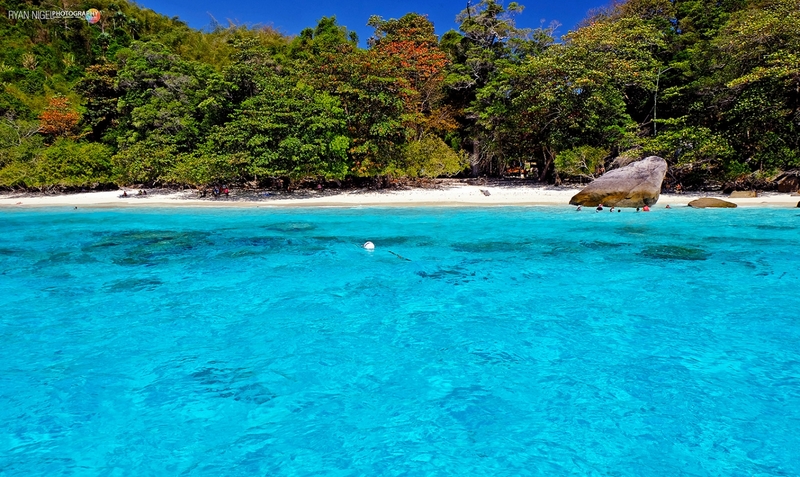 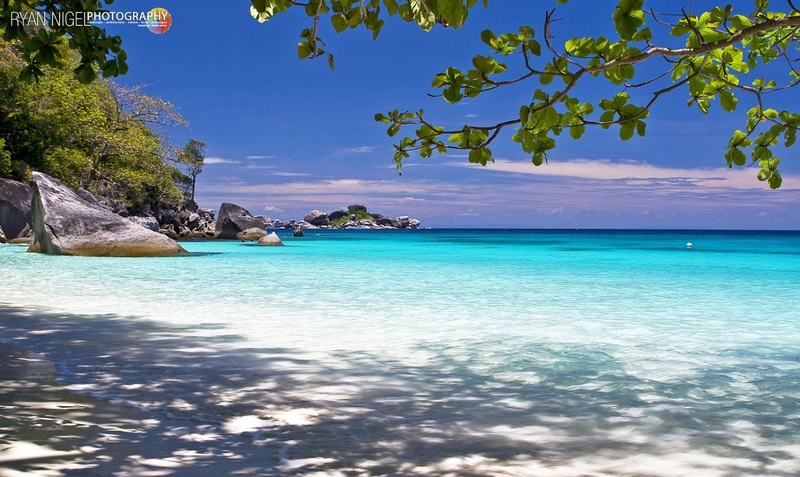 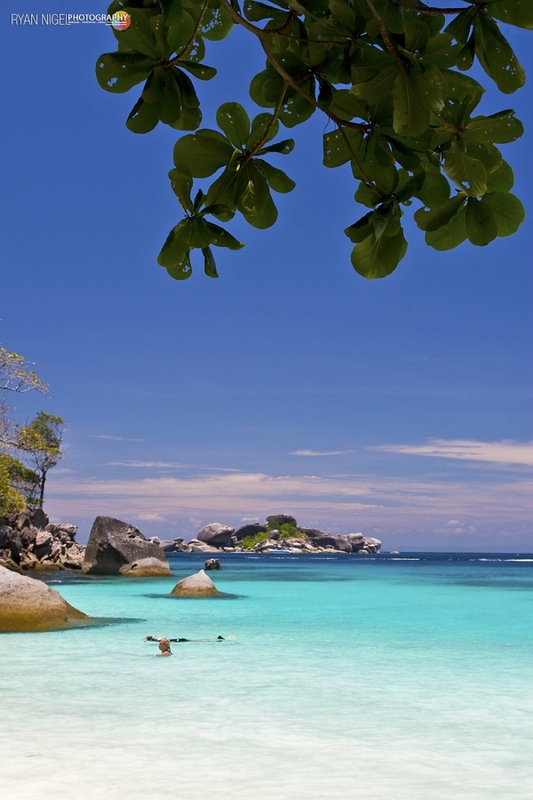 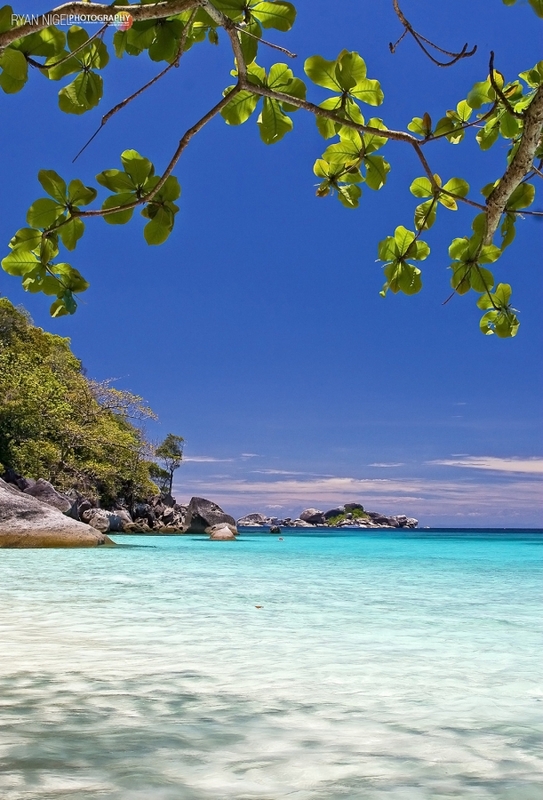 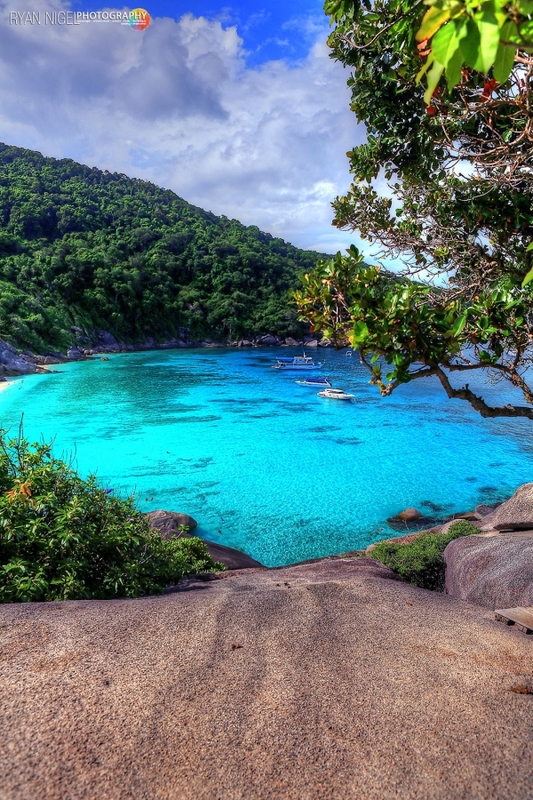 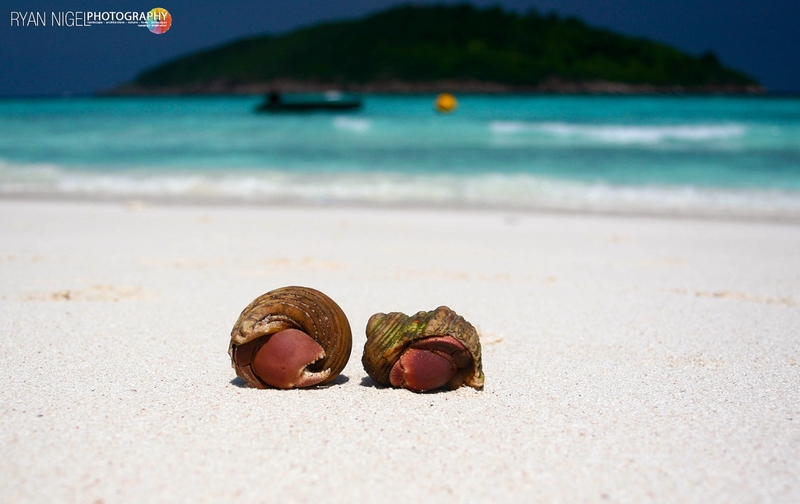 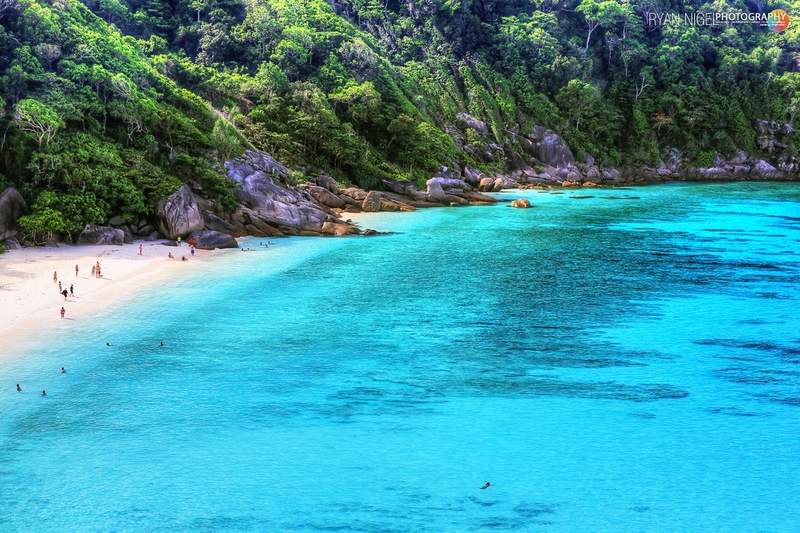 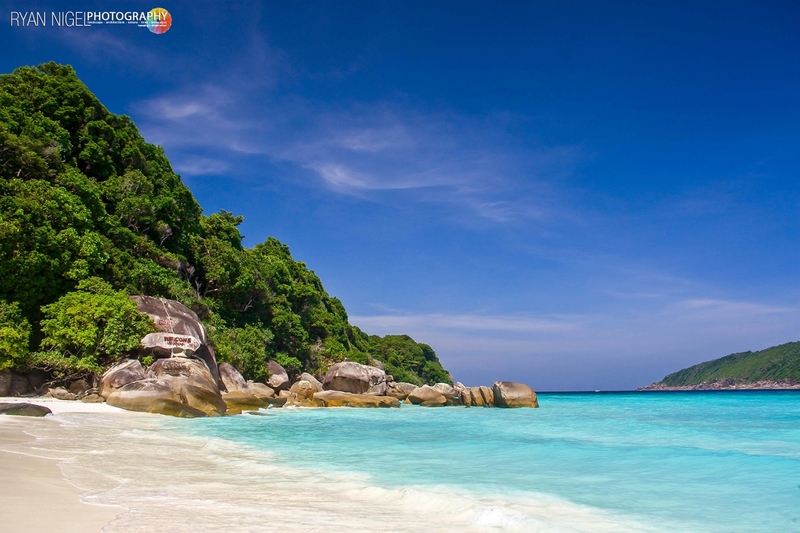 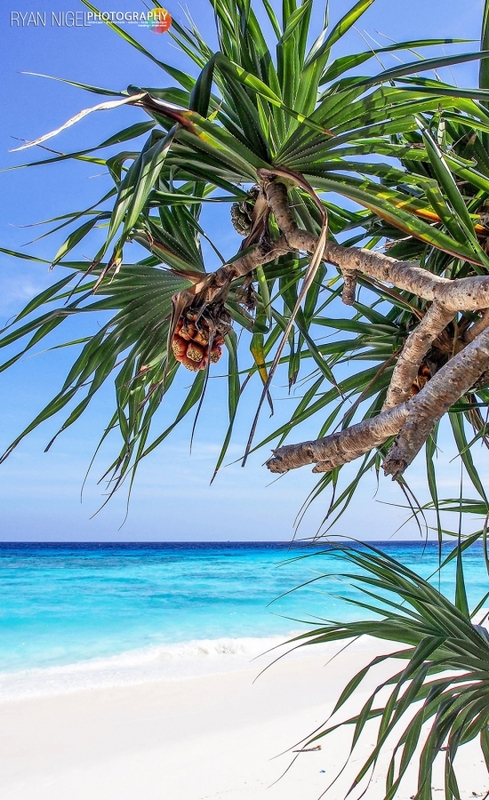 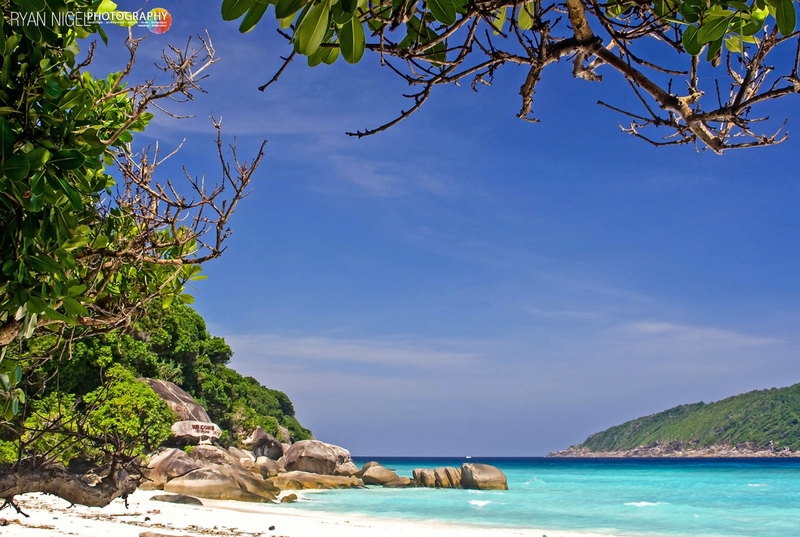 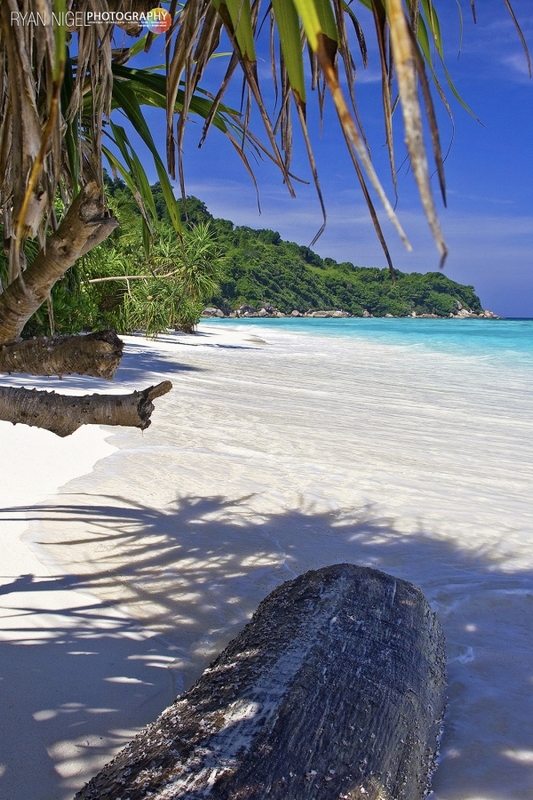 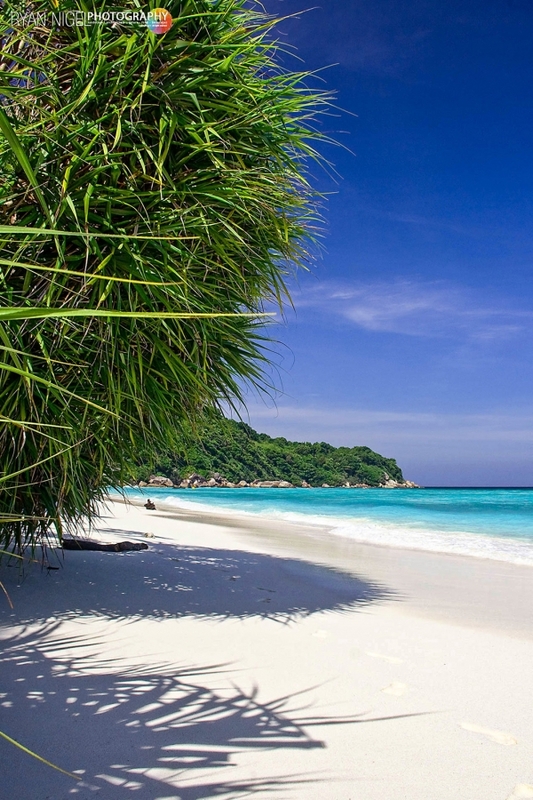 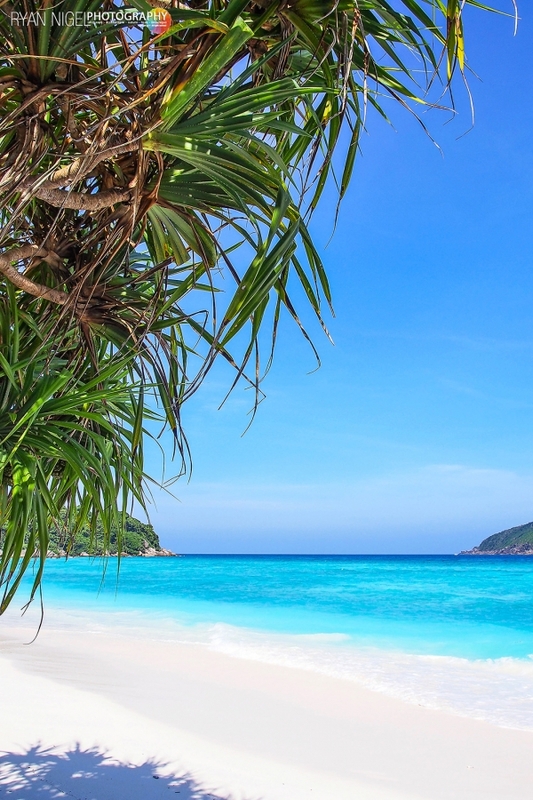 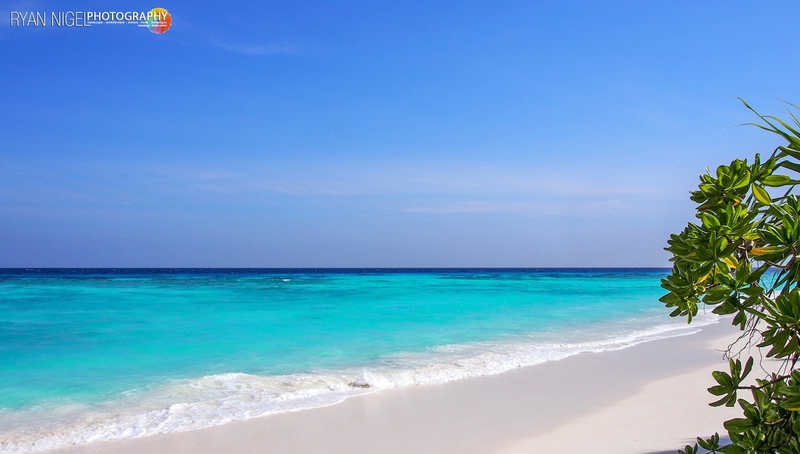 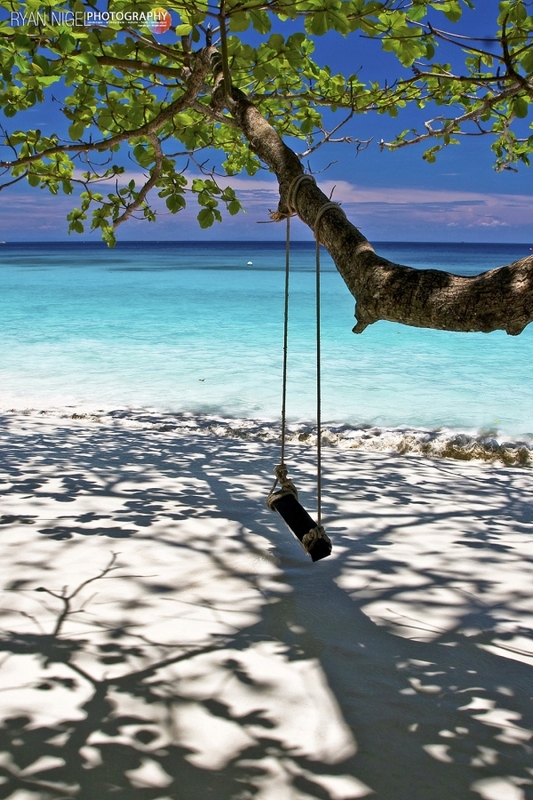 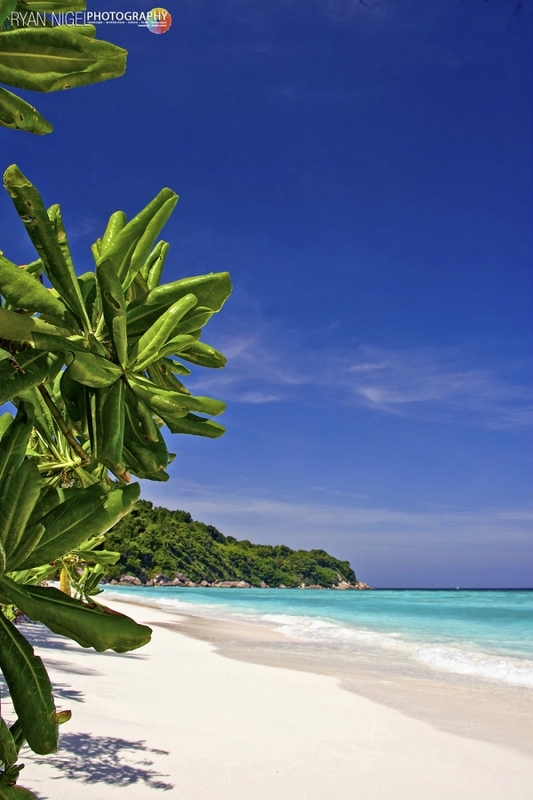 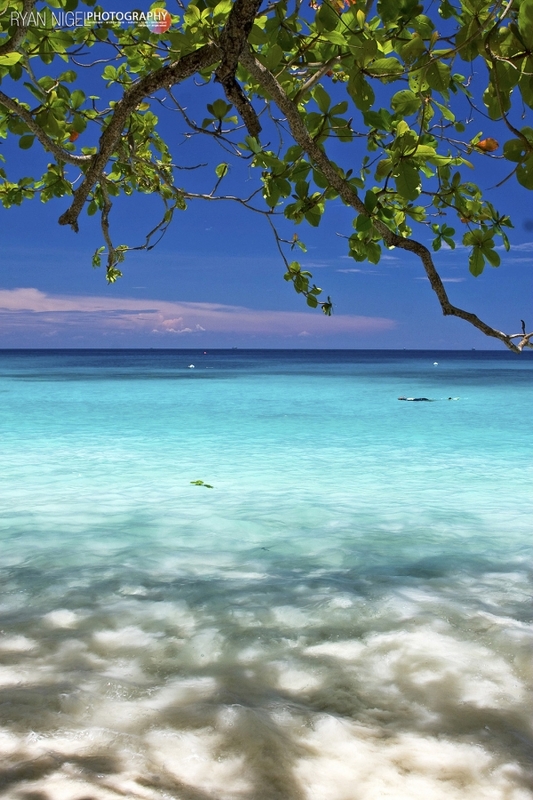 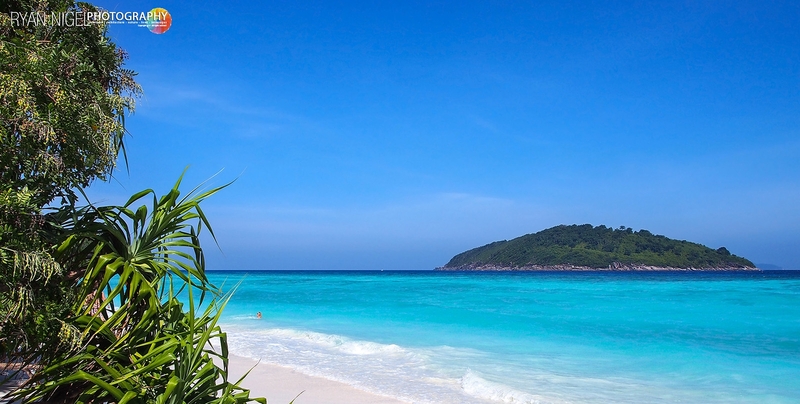 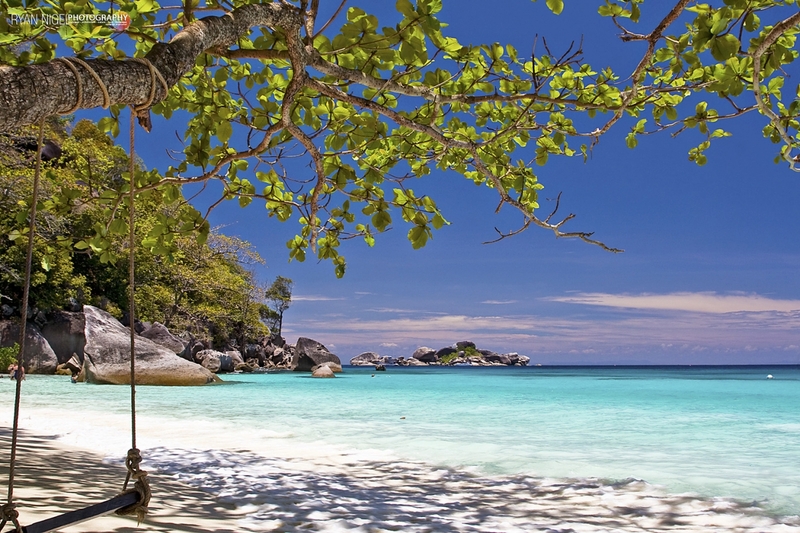 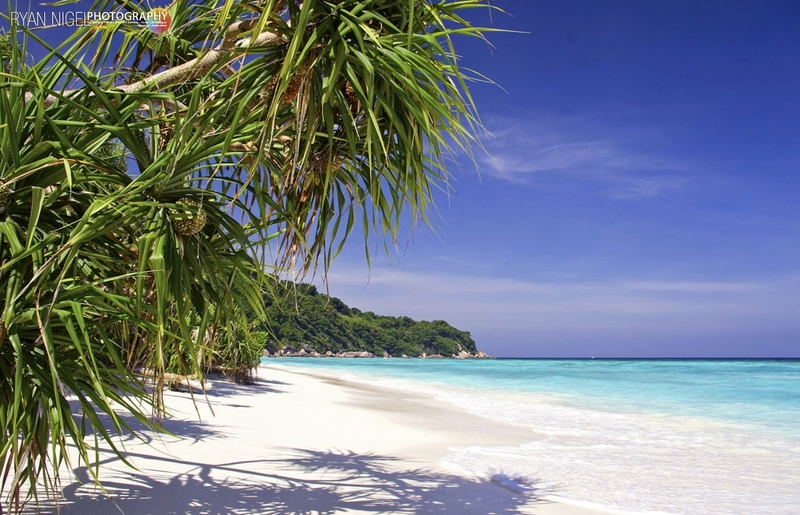 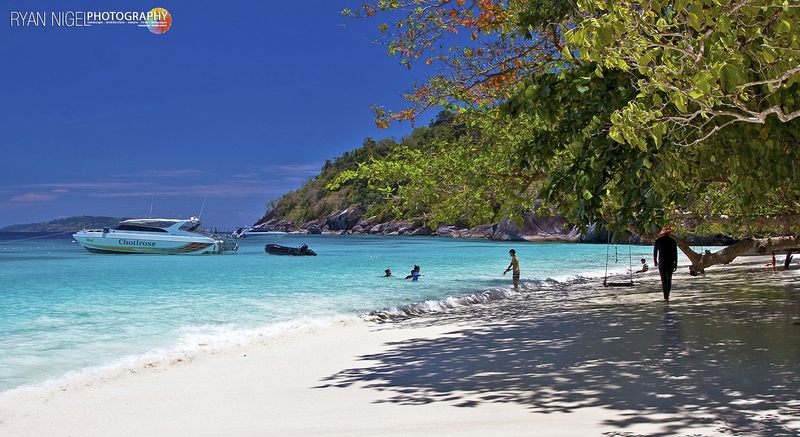 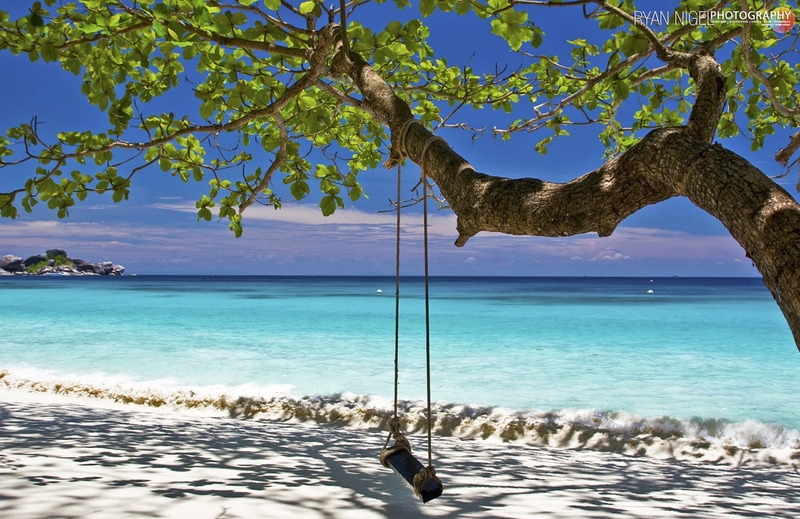 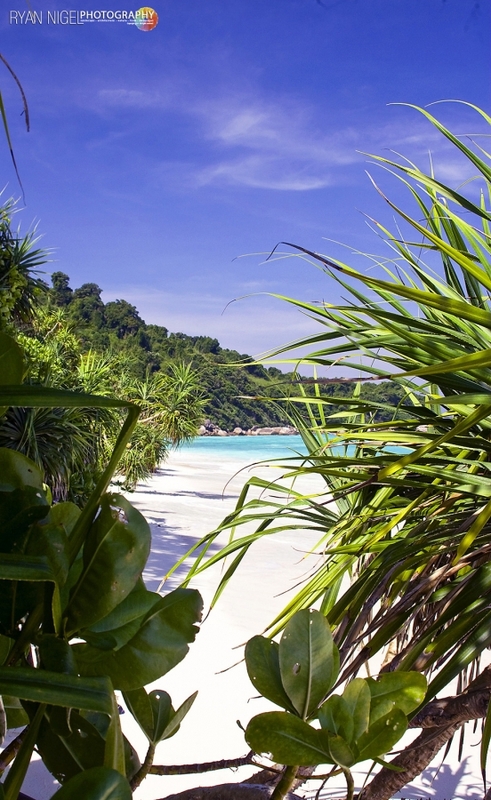 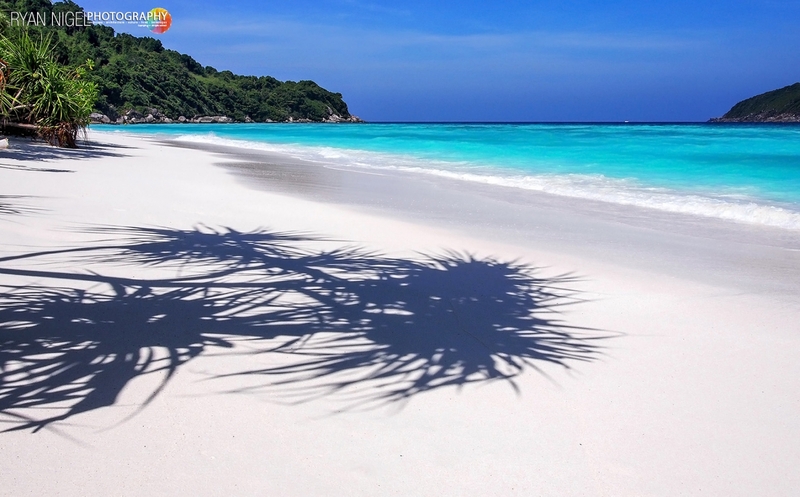 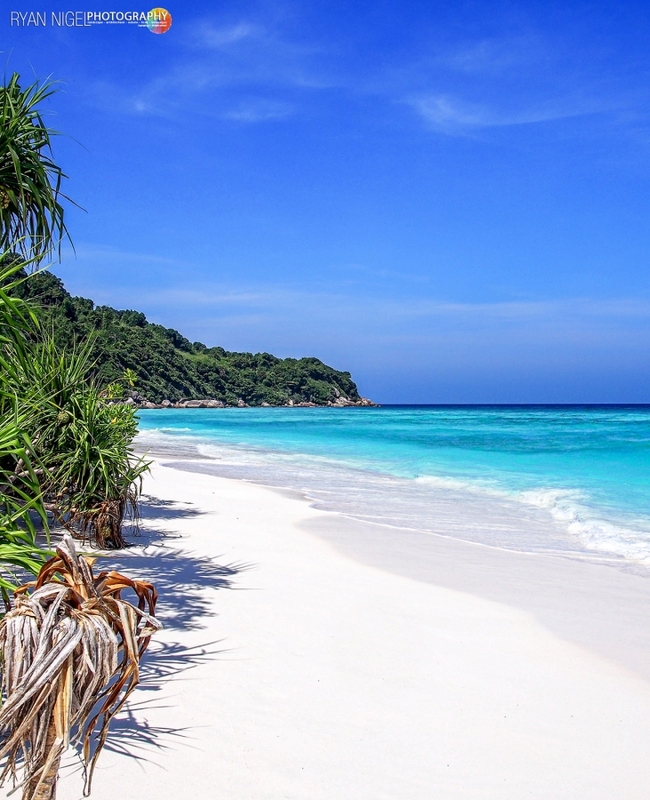 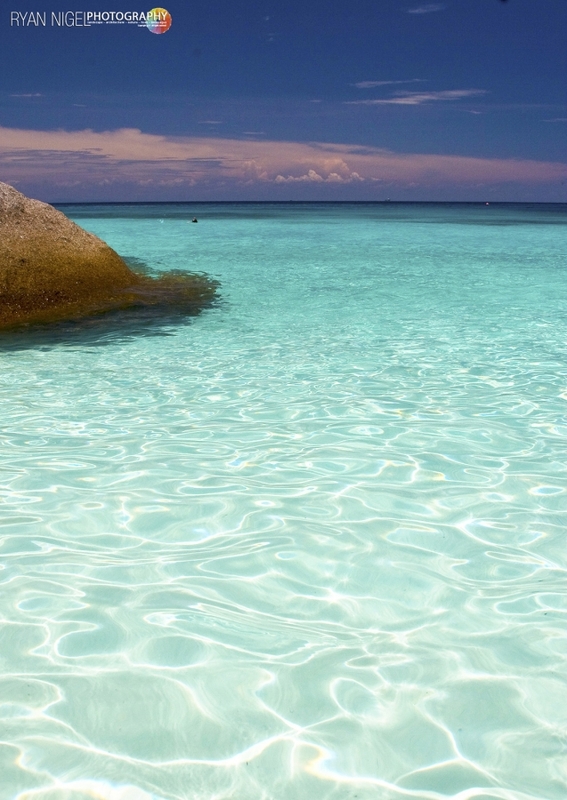 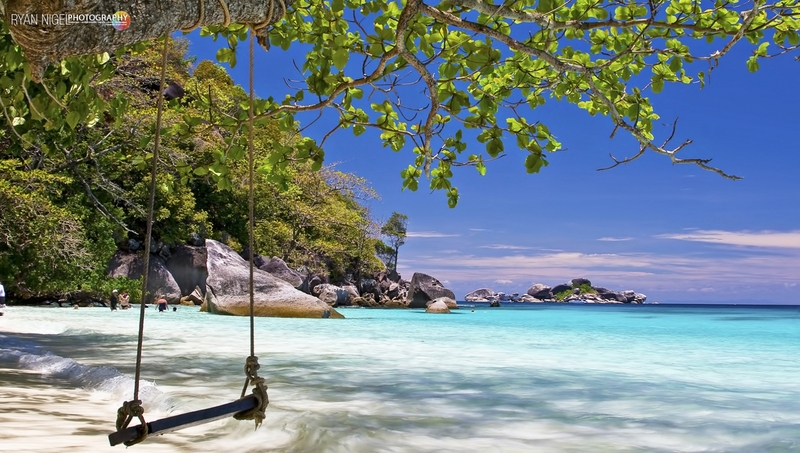 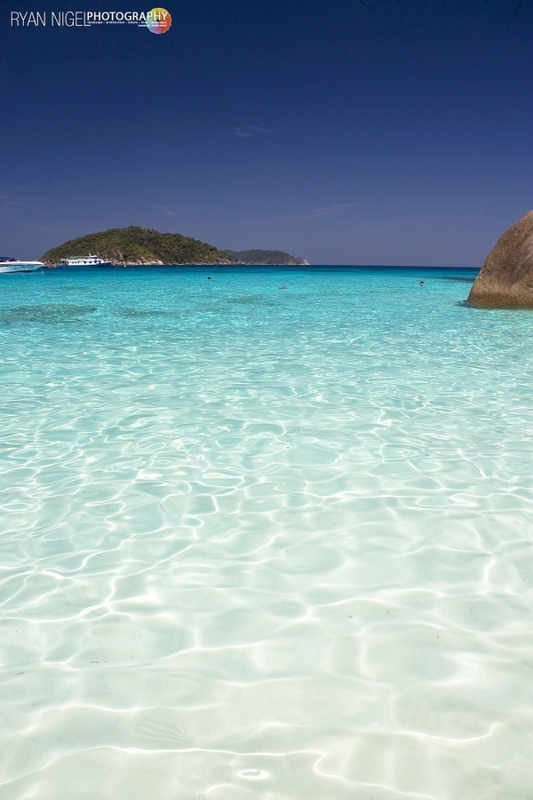 The Similan Islands are a group of 9 tropical islands in the Andaman Sea, about 70 km off the coast of Thailand.